Russian producer Art Crime is one of the most prominent voices of the Russian new electronic music scene. His immersive techno tracks are frequently played on the dance floors of Berlin, New York and Moscow – yet they are more introspective than it seems. 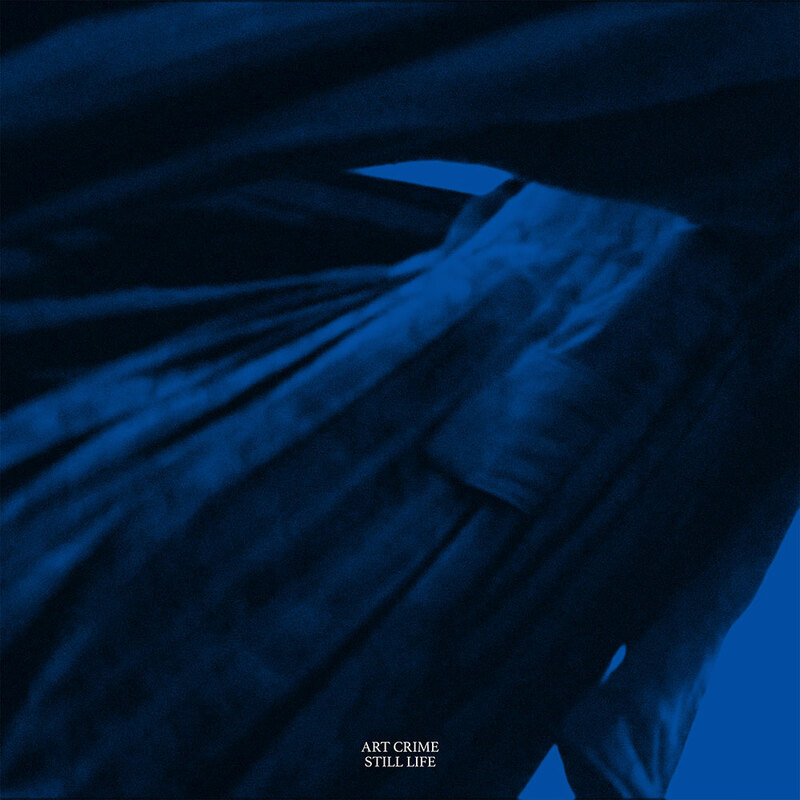 Art Crime's new EP Still Life out at Rotterdam-based label Pinkman reflects the troubled year in the artist's life. Art Crime told The Calvert Journal about what lies beneath the sophisticated and sleek techno tracks.